It is indeed a tough economy that we are all experiencing in Nigeria. The exchange rate is collapsing and any investor that puts money in Nigeria now will have to run the numbers: how can you grow faster than the loses coming from the currency deterioration. That is the black swan – you have to grow faster than any borrowing interest rate, faster than the currency loses and then grow to make profit. There is no way that is possible and that is why we say that no investor had exited profitability, for those that invested before, since Nigeria floated its currency. 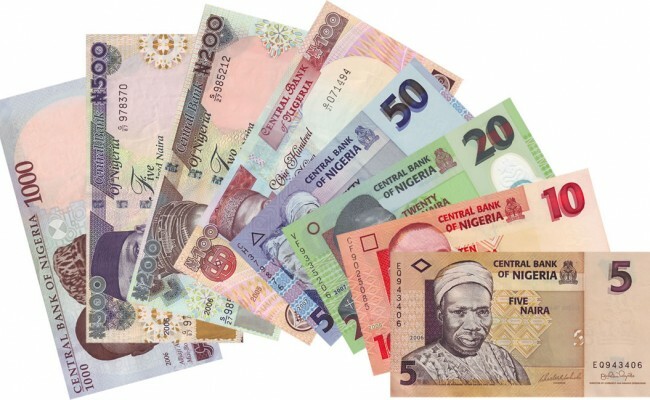 The naira is seen depreciating further and may hit the 500 mark to the United States dollar at the parallel market next week as the greenback scarcity persists and the Central Bank of Nigeria cuts supply to foreign exchange operators. The local currency was trading around N495 to the dollar on the black market on Thursday, compared to 485 per dollar last week due to dollar shortages, traders said. The naira was quoted at 310.5 to the dollar on the official interbank window on Thursday by commercial lenders. The BDC operators are now getting $8,000 each per week from Travelex against the usual $15,000 each per week. The naira had tumbled against the dollar to 490 on Monday from 487 last Friday, as acute shortage of the greenback continued to batter the economy and the country’s foreign exchange markets. Before falling to 487 last Friday, the local currency had consecutively closed flat at 485 for four days in the previous week. The severe shortage of the dollar has put the naira under persistent pressure at both the official and parallel forex markets. The global crash in the prices of crude oil, Nigeria’s main forex earner, has brought untold hardships on Nigerians. Economic and financial experts said unless the lingering dollar supply problem abated, the volatility in the exchange rate and the consequent economic challenges might continue. Economic and financial experts expect the naira to weaken further against the dollar as the Christmas holiday begins this week. They also argued that the crackdown on the parallel market forex traders and the persistent scarcity of the greenback would make further weakening of the local currency inevitable. A few weeks ago, the naira closed flat at 470 against the greenback over a period of over a week. The naira had plunged to 470, down from 455 on the back of a fresh dollar shortage at the official and parallel forex markets. Dollar shortages have caused many companies to halt operations and lay off workers, compounding an economic crisis exacerbated by the fall in global prices of oil, which accounts for over 70 per cent of Nigeria’s budget revenue. The CBN has struggled to support the naira as the country’s external reserves continue to fall.